Domestic stock, bond, commodity and forex markets will remain closed on Monday on account of Maha Shivratri. 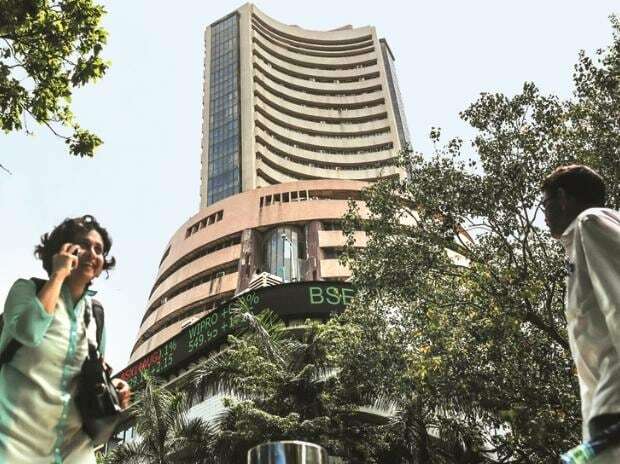 On Friday, the S&P BSE Sensex added 196 points or 0.55 per cent to settle at 36,064, while the NSE's Nifty50 index closed at 10,863.50, up 71 points or 0.66 per cent. As per the latest data, foreign investors poured in close to Rs 17,220 crore on a net basis into Indian equities in February this year, the highest since November 2017, amid clarity on government spending plans and positive sentiments. In the forex market, the rupee weakened by 20 paise to close at 70.92 against the US dollar Friday amid strengthening of the American currency and rising crude oil prices. On a weekly basis, the domestic currency registered a gain of 22 paise. On the global front, Asian shares gained on Monday on reports the United States and China were close to striking a trade deal after a year-long tariff skirmish while the dollar eased as traders wagered Federal Reserve policy would remain accommodative, Reuters reported. The US stocks, too, ended in the positive territory on Friday, snapping a three-day losing streak. The Dow Jones Industrial Average rose 110.32 points, or 0.43 per cent, to 26,026.32, the S&P 500 gained 19.2 points, or 0.69 per cent, to 2,803.69 and the Nasdaq Composite added 62.82 points, or 0.83 per cent, to 7,595.35, according to a Reuters report. In the commodity market, oil prices on Monday firmed with Brent futures up 17 cents at $65.24 a barrel. US crude added 23 cents to $56.03.